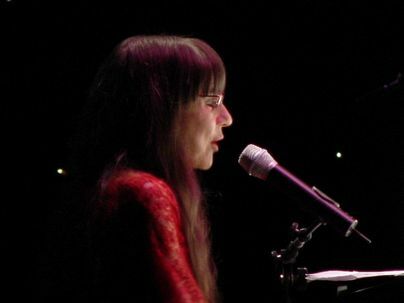 The Seekers and Judith Durham were a musical phenomenon in the 60’s and then reformed in 1993 for a 25th anniversary reunion tour. This DVD shows the July 2003 solo concert at Royal Festival Hall in London. It was Judith’s 60th birthday. This was the end of a 35 date tour, a very successful one by all accounts. Durham’s voice is a strong as ever. She accompanied herself on the piano for many of the 29 songs, but read the music as she played, peering through her glasses. There’s a 20 minute interview with Judith which shows her to be the good trouper we know her to be. Go out and get your copy today worth every penny.